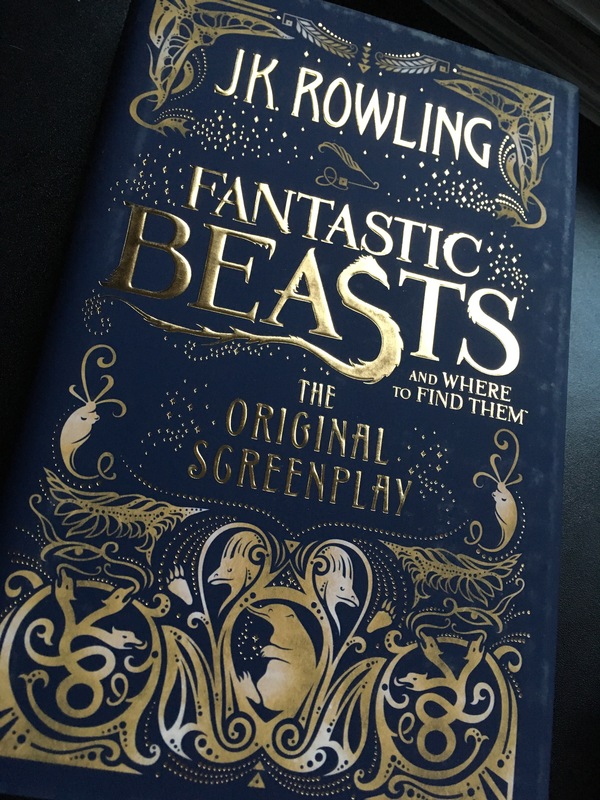 I bought myself a copy of Fantastic Beasts and Where to find them by the incomparable JK Rowling, I mean how could I not get a copy right? It arrived today after much stalking of Postie by me. It’s a gorgeous, gorgeous book and it shows just how much I wanted it because it’s a hardback and you know i loathe hardback books! So it’s here, I’ve photographed it, hugged it and then finally sit down to read the damn thing but oh oh! 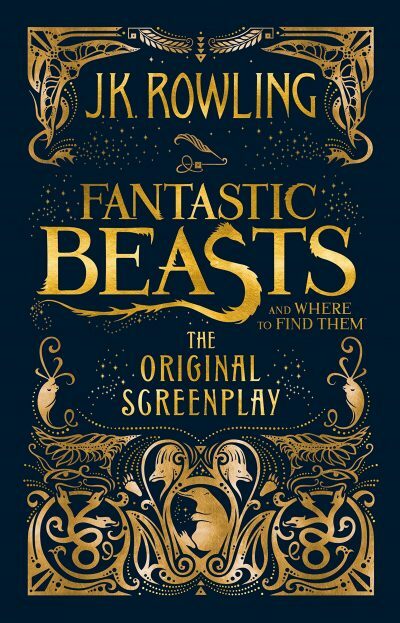 Well it’s coz it’s such a special thing, a book about magic from JKR. It’s been way too long and will probably be way to long before the next one if at all? So I don’t want it to be over too soon. I want to savour the pleasure I know it’s gonna give me for a while longer yet. Anyone else feel this way or did you just dive in and gorge on it?